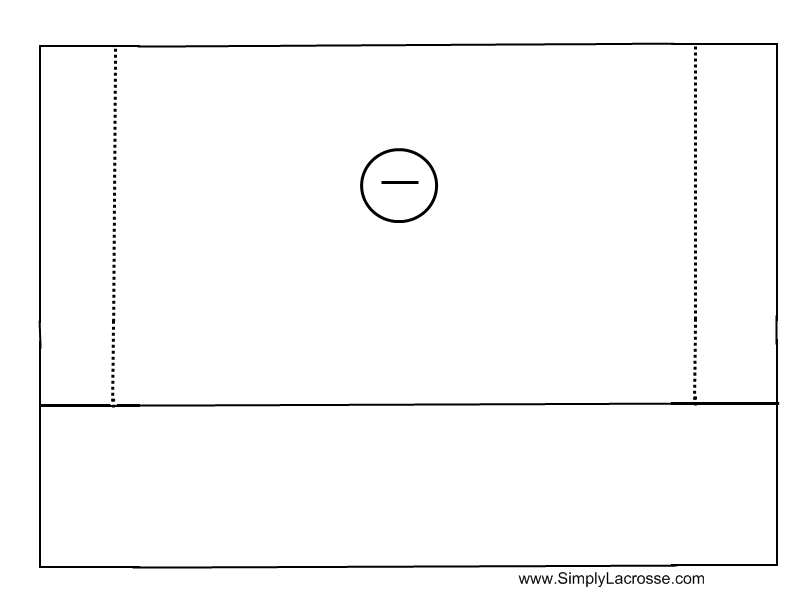 Do you have a Lacrosse Drill that is your favorite? I know you have one that you just really love and would like to share. Or you know one with a very unusual name, or a funny story behind it that would add to the content on this site. Maybe there is a drill that made all of the difference in how you play or coach? If you have a lax drill that you know belongs on this site, please do your part by sharing it with the rest of us. There are loads of new aspiring Stickbrain's who would love to know. Just want to see what has been submitted allready, you can jump to the bottom of this page to see other submissions from those who took the time to add their drills. We thank them for their submissions. Want to Share Your Lacrosse Drill? Do you have a drill that you just love? Or maybe one that has a seriously funny name? Or maybe you just have a drill that you know deserves to be shared on this site for the benefit of everyone. Please add your lacrosse drill here. 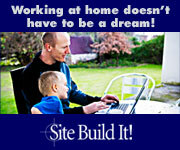 Your drill will appear on a Web page exactly the way you enter it here. You can wrap a word in square brackets to make it appear bold. For example [my drill] would show as my drill on your drill web page. See Other Drills That Have Been Submitted! The man on x drives to one side of goal opposite midfielder cuts and shoots. We have added the following graphic to help those of you who what to submit a drill and need a template to draw your drill. To use it please just right click and save the image to your computer and then you can use your favorite paint or drawing software to draw in your plays. If you dont have the ability to save this graphic to your computer but you still want to add a drill just print this image and then contact-us and we will give you fax instructions and you can fax it to us and we will add it to your drill for you. To add it to your submitted page please follow the instructions for adding a picture. You can also add Video as well.